Excited to be a part of the Festival too? Read on to find out how to purchase tickets! We have plenty of options to make it easier for you to attend. 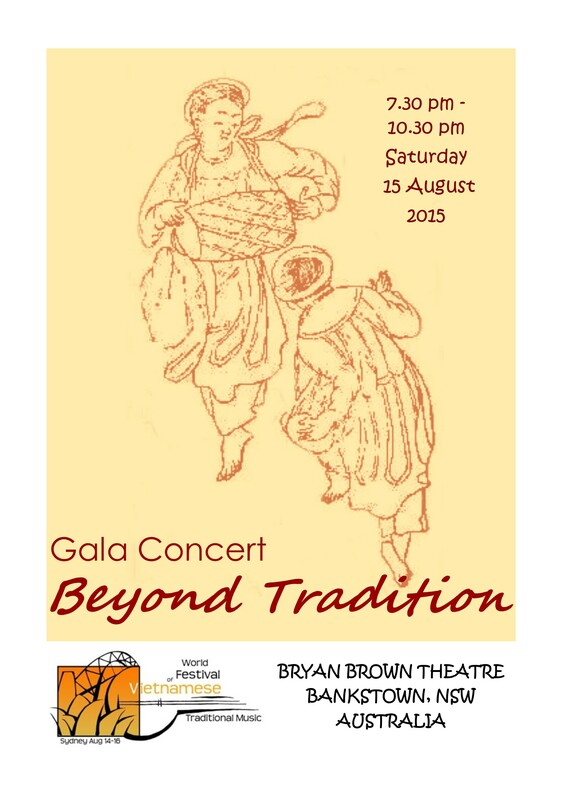 The Gala Concert is to be held on Saturday 15 August 2015, 7.30 pm at Bryan Brown Theatre.